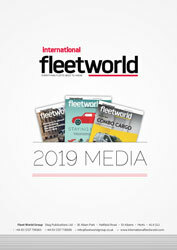 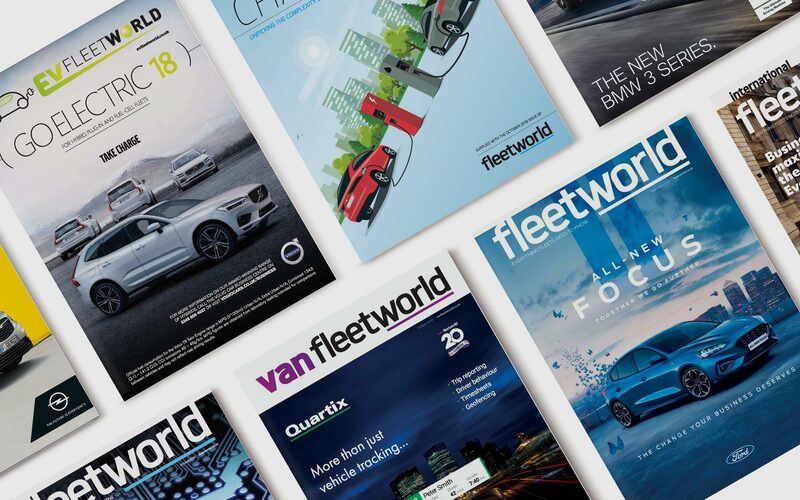 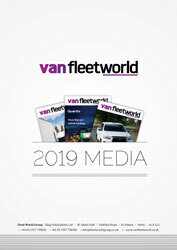 Fleet World Group is the publisher of Fleet World magazine, together with a wide range of printed magazines, electronic magazines, websites, events and other fleet communications. 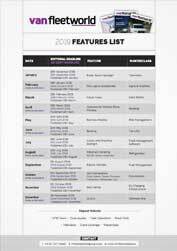 If your business has a requirement to reach this audience, by looking around the different pages of this website you will probably find a number of ways in which we can help you to do so. 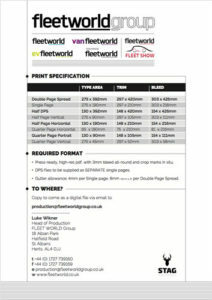 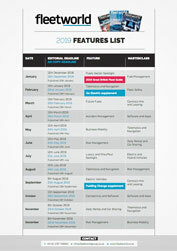 If you want some guidance on the most cost-effective programmes for you, please contact a member of our sales team. 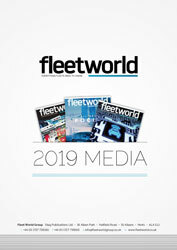 The company was established in 1998 and has built a reputation for delivering high quality products and services which are aimed at senior level fleet decision makers both in the UK and around the world.